Tommy’s Fleetwood Club for Young People was opened in December 2009 within the YMCA Lofthouse Building. The purpose built premises provides a safe, warm venue for young people to hang out and engage in positive activities, getting young people off the streets and guiding them into becoming responsible citizens. All young people aged 8-19 are welcome to come along to Tommy’s and participate in a fun range of activities that have a positive effect on their development. We provide activities which include arts and crafts, sports, games, karaoke, cooking, residential experiences and much more. Monday and Wednesday – Year 7 and over (11-19), 6.45pm to 9pm. AN EXPERIENCE TO CHANGE YOUR LIFE! 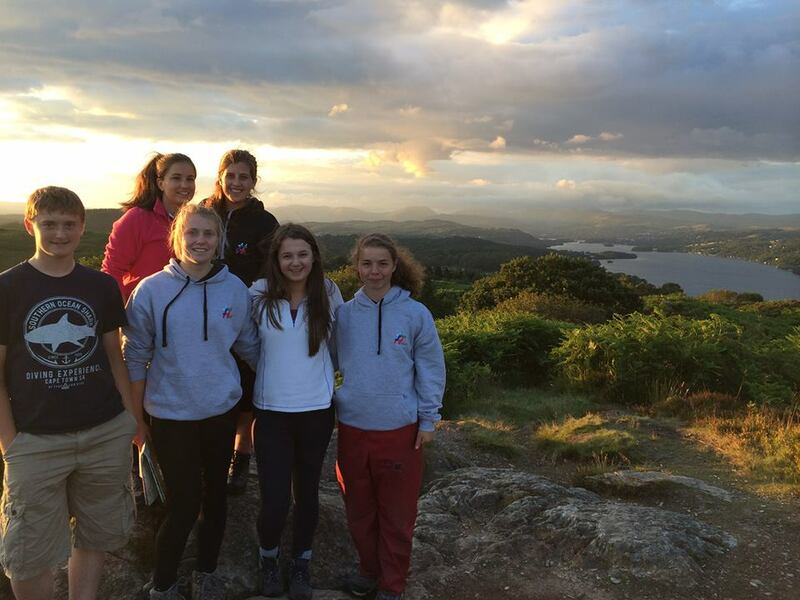 National Citizen Service (NCS) is an experience you really don’t want to miss. If you’re 15 to 17 years-old, this is your chance to embark on exhilarating challenges, make your mark and build skills for work and life. By taking part in NCS, young people will have a fantastic experience that looks great on a CV and an application to college or university (NCS is fully recognised by UCAS). Don’t just take our word for it…..View the NCS Experience for yourself here. Fylde Coast YMCA are excited to offer NCS opportunities this autumn and summer. The programme starts YMCA Lakeside Activity Centre. 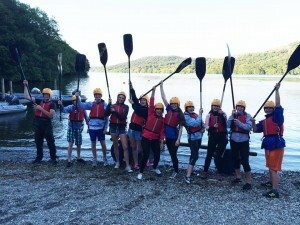 YMCA Lakeside is one of the largest outdoor activity facilities in the country and is set on the shore of lake Windermere. Here you will get to know your team very quickly by taking part in fun but challenging teambuilding activities such as rock climbing, abseiling, an outdoor camping experience known as Bivi, kayaking, fell walks, obstacles courses, initiatives, raft building and so much more!